This species occurs around much of the Gulf and in the estuary of the St. Lawrence River, Lake St. Jean and lake St. Pierre. 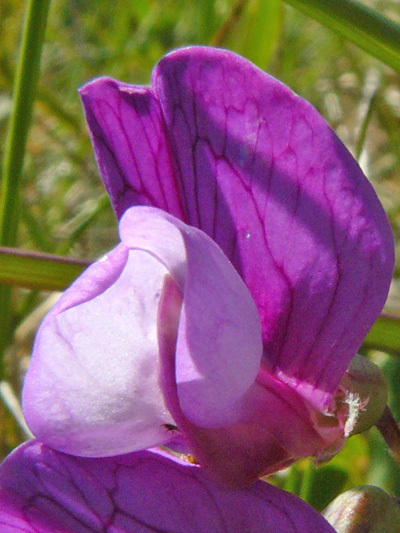 This leguminous is remarkable for its adaptation to a saline environment. Its presence on the shores of freshwater his due to the Champlain Sea period .